Every morning, a friend walk his dog around the neighborhood. You know that leash is important especially if your dog has temper. A great leash is durable, has quality and strong ribbon whenever you try to pull your dog. 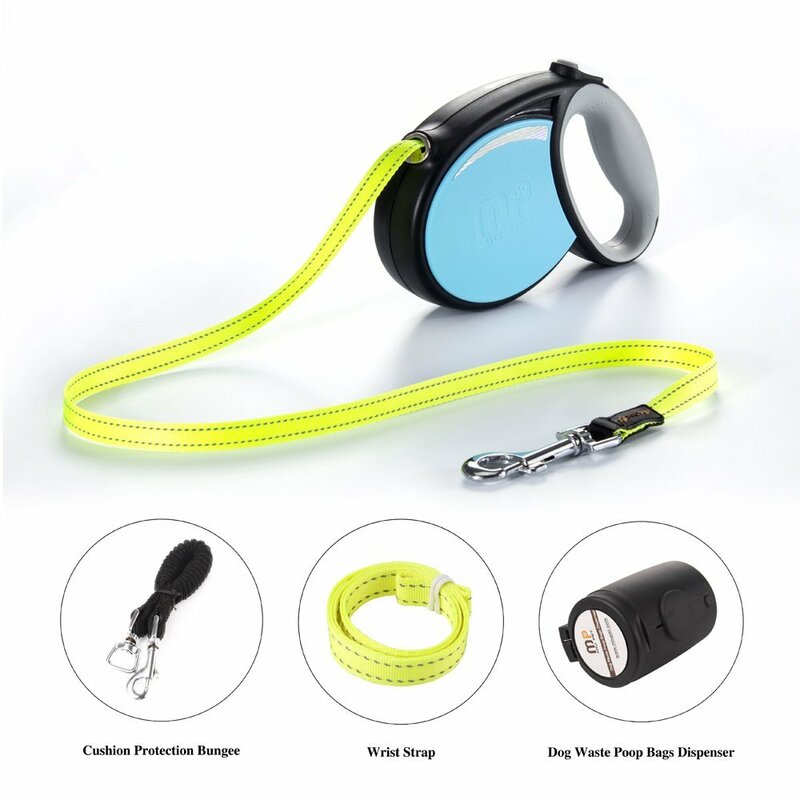 On the other hand, we are having a giveaway - an MIU Pet Retractable Dog Leash for 3 lucky winners. The winners can choose the color and size. It's an awesome leash that comes with a wrist strap, cushion protection bungee, a dog waste poop bags dispenser with a roll of bags. The total retail value of the prize pack is $93$. This giveaway is hosted by Deliciously Savvy! Join now and have fun!